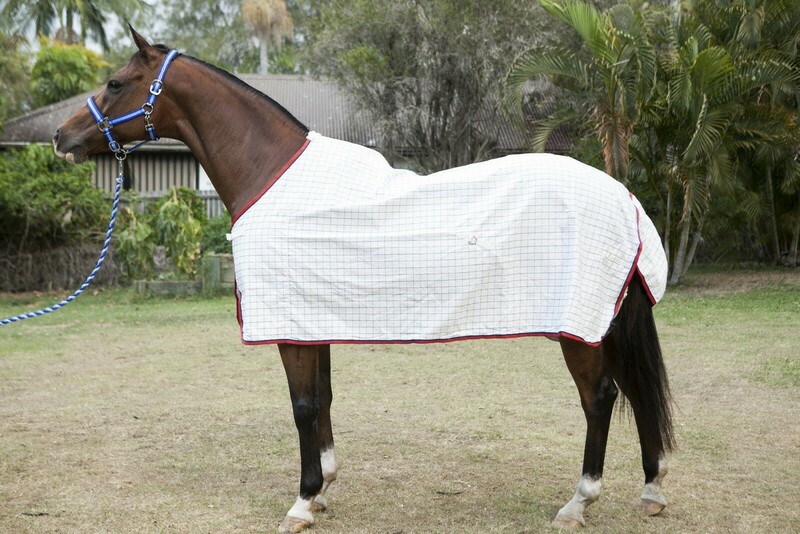 6'9" 6'6" 6'3" 6'0" 5'9" 5'6" (Out of Stock) 5'3" (Out of Stock) 5'0"
This is a great value for money every day paddock rug. 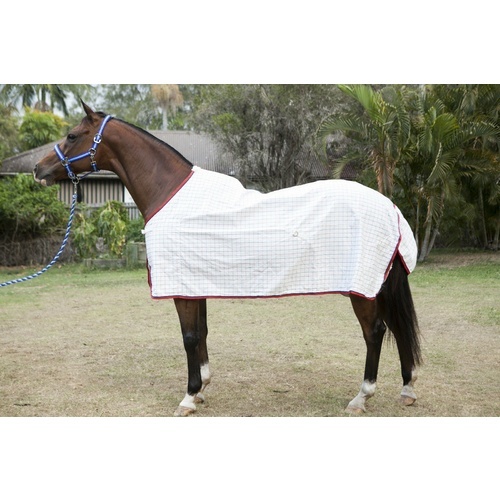 The rug is made using a 310 Gsm Poly-cotton Rip-stop fabric in a classic Navy & Red check design. 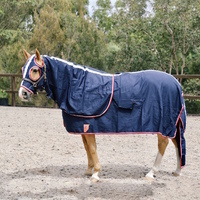 This rug is fitted with quality metal fittings and has a soft 70D lining at the shoulders to prevent rubbing. 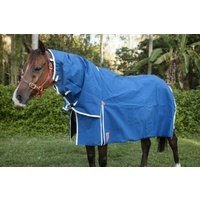 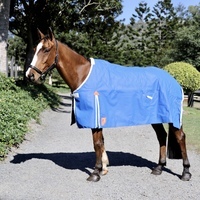 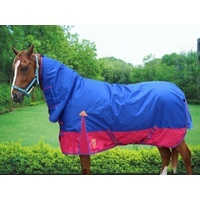 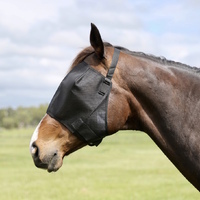 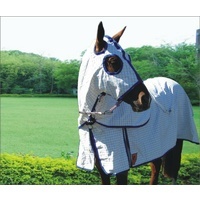 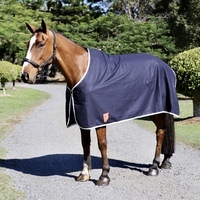 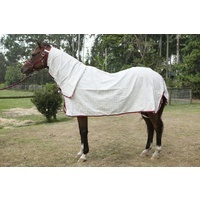 This summer rug is ideal for use as a paddock rug, stable rug or as an under rug. 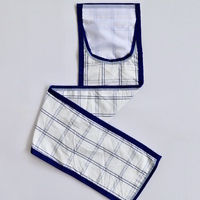 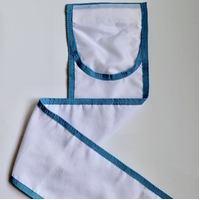 Soft 70D Lining at the shoulders to prevent rubbing.